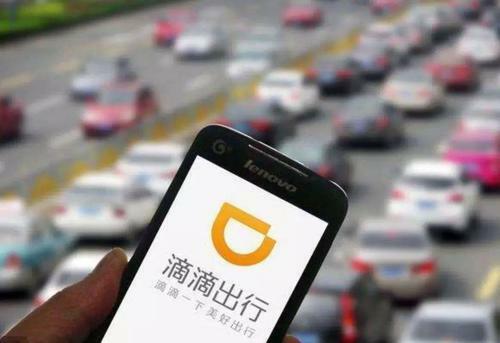 Didi Chuxing, China’s largest ride-hailing platform, denied a China Business News report that said it will resume its hitchhiking business around June. The platform faced torrents of criticism in August when a young female passenger was murdered by a man who took hitchhiking orders on Didi Chuxing. Soon after, the company suspended its hitchhiking business. That led to a vacuum to be filled by other companies, with plenty of space to grow. Hello Chuxing, a bike-sharing platform backed by Alibaba, announced on January 25th that it will offer hitchhiking services on a trial basis in six cities, including Shanghai and Guangzhou. The company disclosed that more than 1 million drivers have signed up on its platform just 20 days after it began recruitment. Hitchhiking services have been a cash cow for ride-hailing platforms in China. Passengers who need a ride are matched with drivers who are heading the same way, and chip in for travel expenses. The platform then takes a cut from the amount received by the driver.